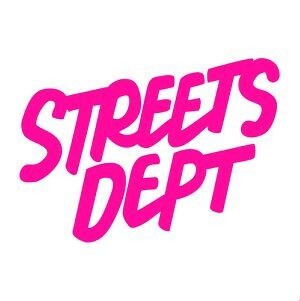 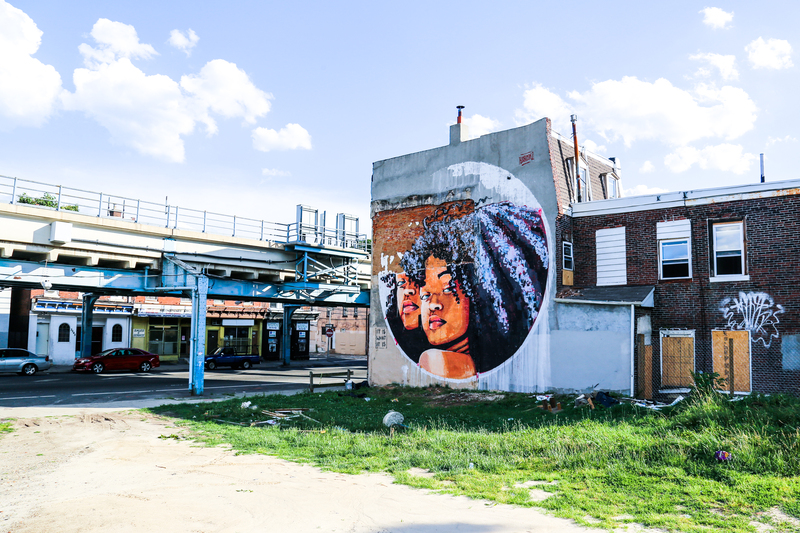 His mural at 5th and Cecil B. Moore streets is on the same building as Septic’s mural that I talked about last year! 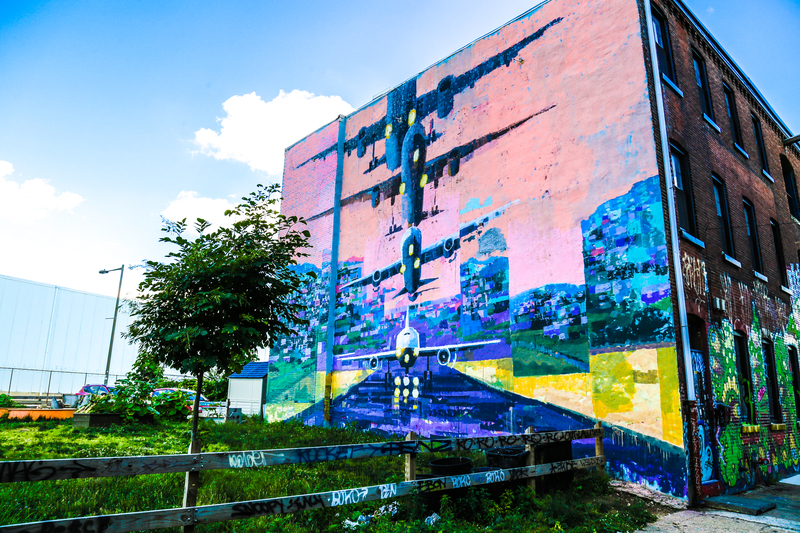 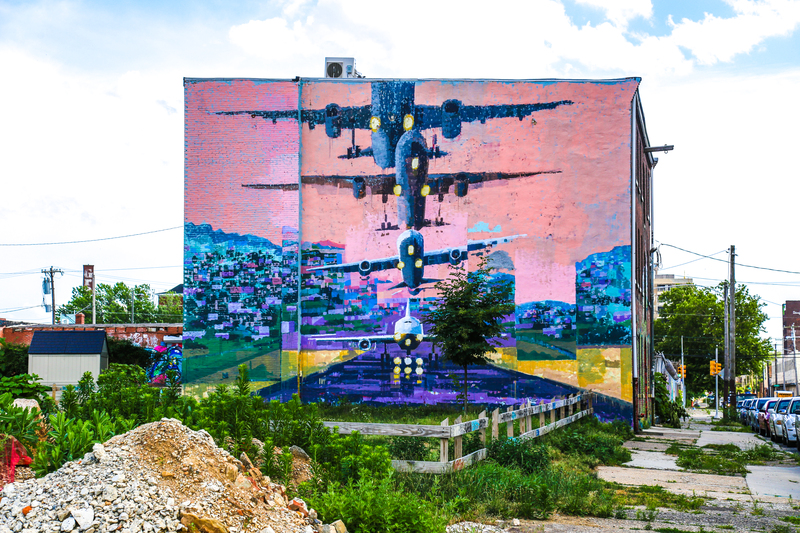 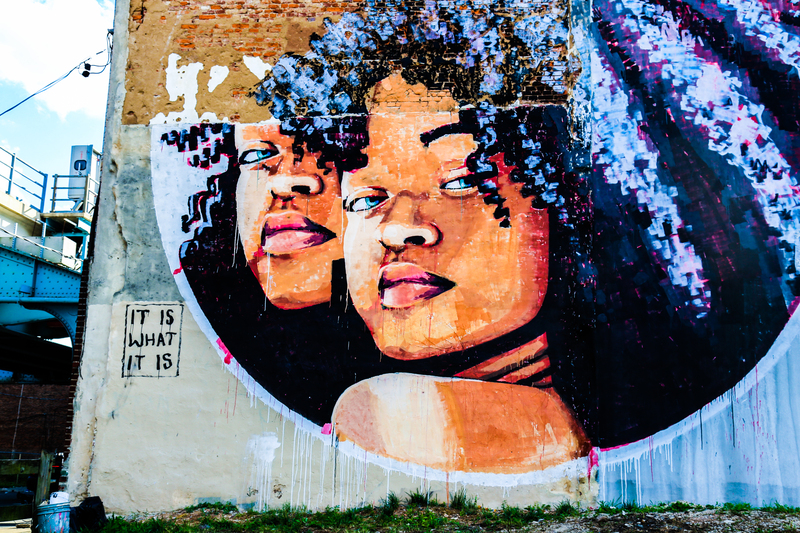 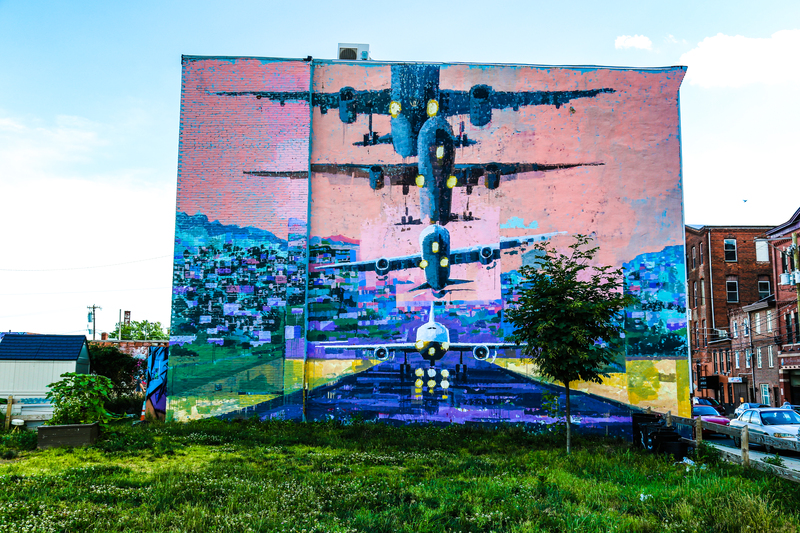 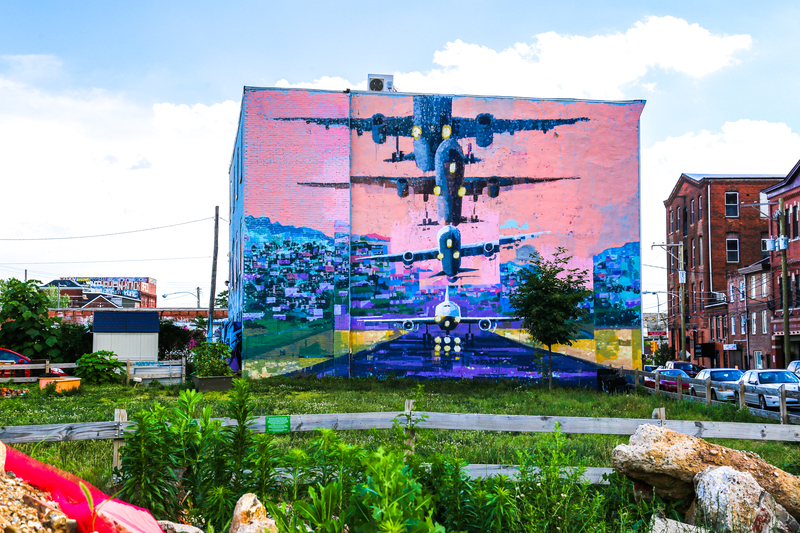 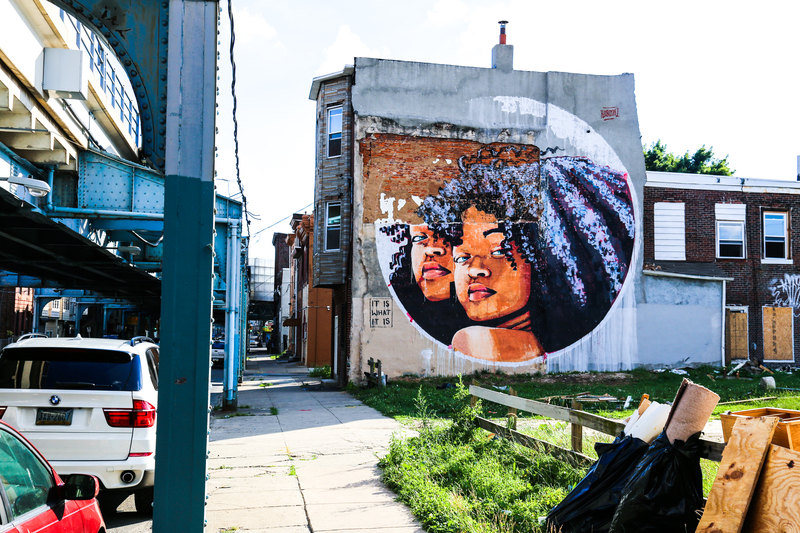 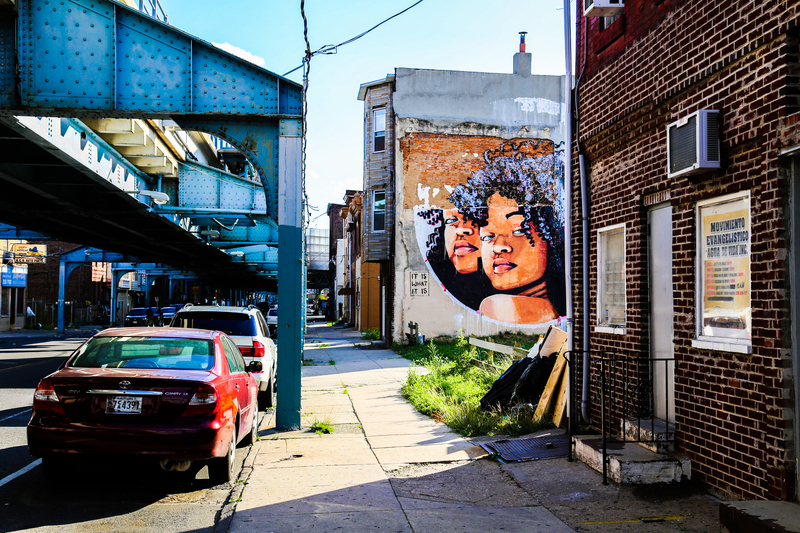 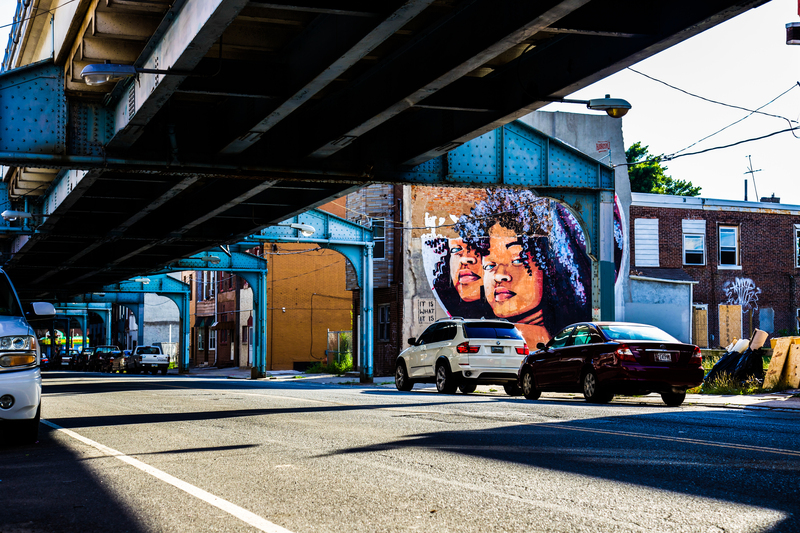 Ru8icon1, who contacted me via email about his new Philly murals, tells me that while he’s currently back in Spain for the rest of the summer he plans to come back to Philly this fall to create more work. 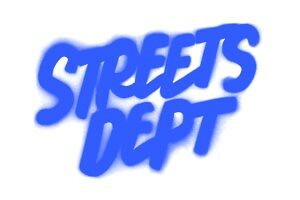 Can’t wait for that!